A survivor was rescued from a capsized ferry in Tanzania today – two days after the ship sank with the loss of more than 200 people. 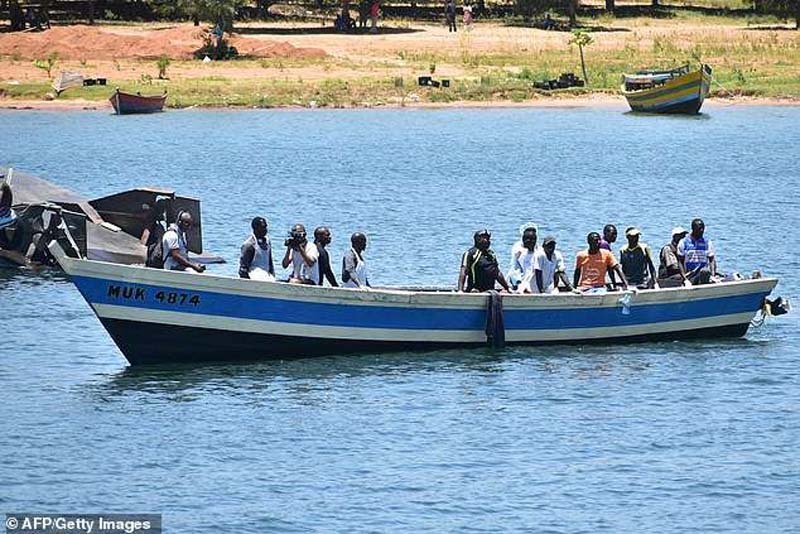 Divers plucked the man, the ship’s engineer, from inside the sunken MV Nyerere ferry in Lake Victoria after hearing sounds coming from inside the submerged vessel. The survivor, who was named locally as Alphonce Charahani, shut himself inside the upturned ferry’s engine room. It is believed the man survived due to an air pocket inside the vessel, which overturned on Thursday, sinking just yards from the dock on Ukerewe, the lake’s biggest island. Divers continued the grim rescue effort today as bodies continued to float to the surface. A Tanzanian minister last night said the death toll had reached 207. Tanzania’s president John Magufuli, who announced four days of national mourning, said the captain of the ferry – who was not on board at the time of the disaster – had been arrested. Control of the ship had been left to someone who had not had proper training.